Home Blog WHITE IS THE NEW BLACK. White is the new black – ( YAWN ) This is now old news…as it’s a year ago since we made the decision to change the look and feel of Shootfactory. I made the decision to move from black to white when re designing the new web site. I thought, if are investing all of this time and money into a new web site, why don’t we make Shootfactory look and feel completely new and different by changing our brand identity! ( SHOCK HORROR, GASAP! ) The change of colour from black the white may seem to be a small change to you! But – when you’ve spent the last 10/11 years building your business and a brand identity so that its instantly recognisable by your clients, the change from one colour to another could either make you or break you! I’m happy to report that it didn’t break me and that I was one of the best decisions made. And – even though it’s been one year since the change, I find it hard to remember what the old site was like. 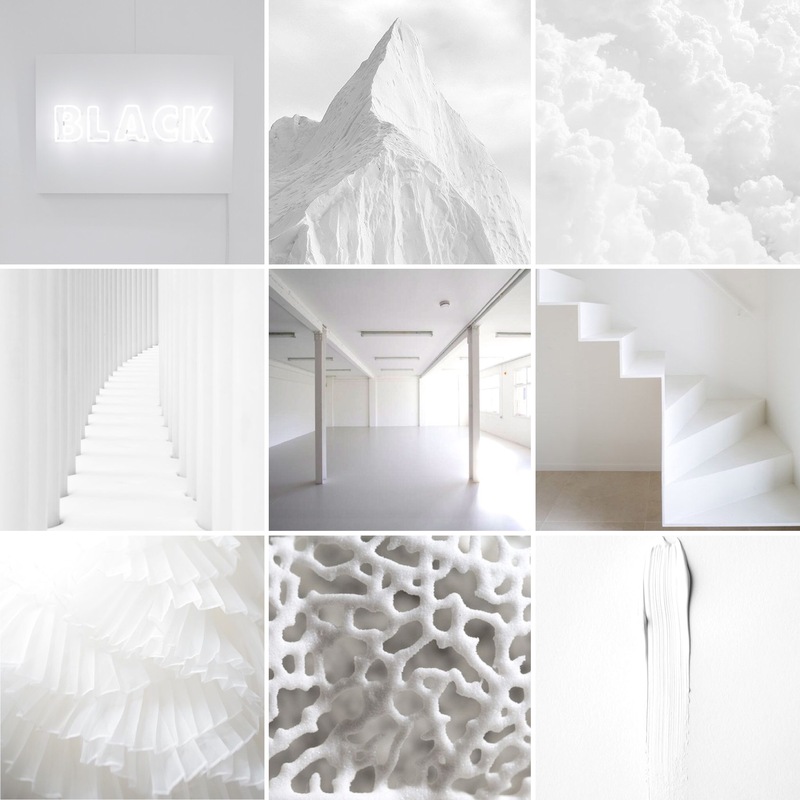 SO – to celebrate our transition from black to white, I’ve been colour blocking this classic colour combination “BLACK AND WHITE” over on our Pinterest and I’m currently working on another “ALL WHITE” which is to celebrate the final and end result. BLACK branding OFF! WHITE branding ON! Its looks like someone has turned the swicth onto our new branding/logos. Let there be WHITE! Following on from all this black and white stuff I’m filling your eyes with – I’ve updated our “TREND ALERT” home page story to follow suit. You can’t go wrong with black and white, It’s the perfect uncomplicated backdrop, I’ve always loved a pure black and soft white palette, its a classic colour combination. #RSG10MinsWith ME, spilling all the T! So – it would appear that lightning does really strike twice…I was surprised and very happy to be asked once again by the team over at Rockett St George to take part within #RSG10MinsWith. Last one and only because it fits within this blog post! Do you have a beautiful, photogenic home? Or an interesting space that you feel could be a great shoot location? If so, we want to hear from you! Being a shoot location can be fun and financially rewarding, but it is important that a location owner understands that it is not just a case of opening the door and allowing the money to roll in.